Kitchin Residence Hall never looked this nice when I lived in Suite 104 in the 1980s, or when Tyler Van Zandt (’08) lived there more recently. Each of us lived for a year in room 104C, a tiny back room single with a great view of the Leighton tennis courts. The Sutton Center is rising in that spot now. Each of us also lived for a year in a front-room double in the same suite, although on opposite sides of the cinderblock hall. 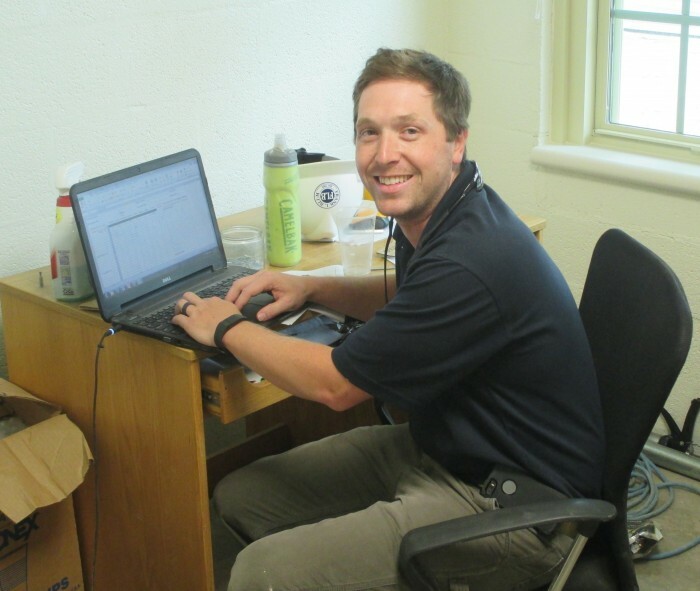 Kitchin was extensively renovated this summer, and Van Zandt, a field engineer for Frank L. Blum Construction Company, came back home to help renovate our old dorm. He couldn’t help think about the past when he moved into his makeshift office in — what are the odds? — Suite 104. Kitchin Room 104C, where Tyler Van Zandt and I both lived, 25 years apart. Many of the guys in the suite were, like Van Zandt, members of Sigma Nu fraternity. Suite 104 was right beside the fraternity house, where Campus Kitchen is today, making it convenient for Van Zandt to slip next door for one of his frequent Ping-Pong matches. His room was the meeting spot most every Thursday night for five or so guys who would pile into the room to play video games before heading out to Foothills Brewery or Finnigan’s Wake pub. Kitchin has been a home away from home for other Van Zandt family members, too. Van Zandt’s wife, Virginia Crews Van Zandt (’08), lived just across the Kitchin courtyard in the Tri Delta housing block. His brother, Kyle (’05); uncle, John Van Zandt (’70, JD ’73); brother-in-law, Zachary Albertson (’02); and sister-in-law, Katie Crews (’12), have all called Kitchin home. 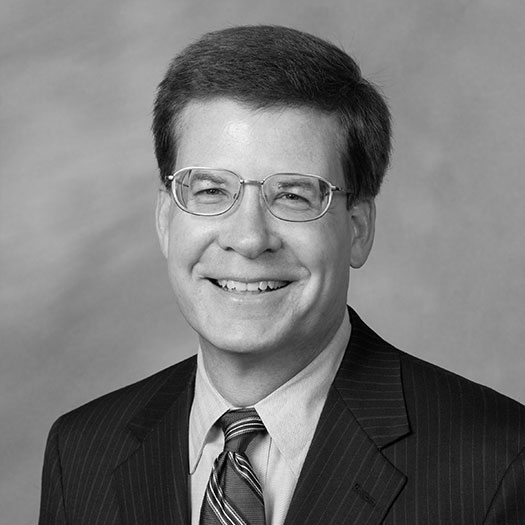 His father, Keith, graduated from the Wake Forest School of Medicine in 1980. His sister, Rebecca Van Zandt Albertson, graduated in 2002. Van Zandt ended up back at Wake Forest after a journey that took him all over the world. He came to Wake Forest on an ROTC scholarship and majored in religion, and he always planned to join the Army. In the summer after his freshman year, he attended the U.S. Army Airborne School at Fort Benning, Georgia. After graduating, he spent seven years in the Army as an engineer officer, including a tour in Afghanistan, where he coordinated teams that removed roadside IEDs, and stints in the Philippines, Peru, Missouri, North Carolina and Alaska. 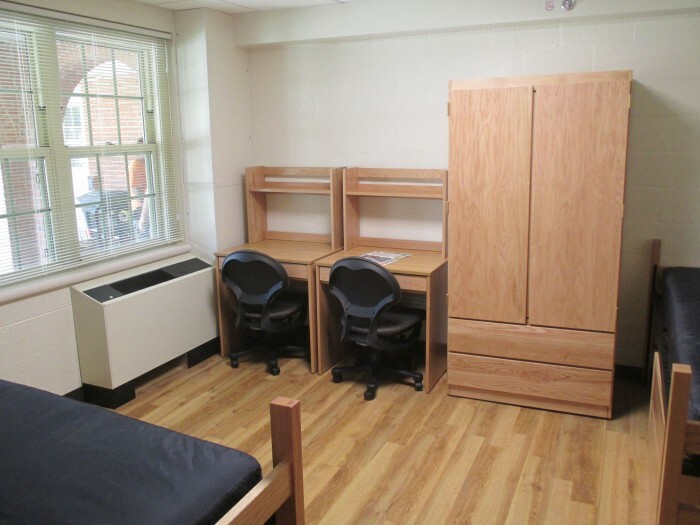 The renovated rooms include wardrobes to replace the closets and smaller desks to give the rooms more open floor space. The renovations to Kitchin include new doors, windows and ceiling tiles; new flooring that resembles hardwood floors; new heating/air conditioning, plumbing and electrical systems; and new furniture. Closets were removed and replaced with wardrobes, opening up more floor space. 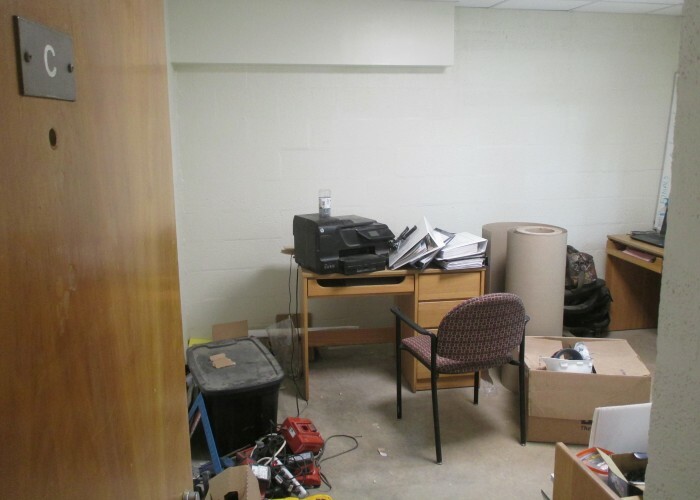 The back rooms are still small, but they don’t seem quite as small with the closets removed. The bathrooms are still claustrophobic, but they were gutted and remodeled. Because of the construction schedule, Suite 104 will be among the last rooms finished. Renovations in about two-thirds of the building have been completed, just in time for students moving back to campus. Renovations in the wing facing Reynolds Gym — where Suite 104 is located — will be finished later this fall. 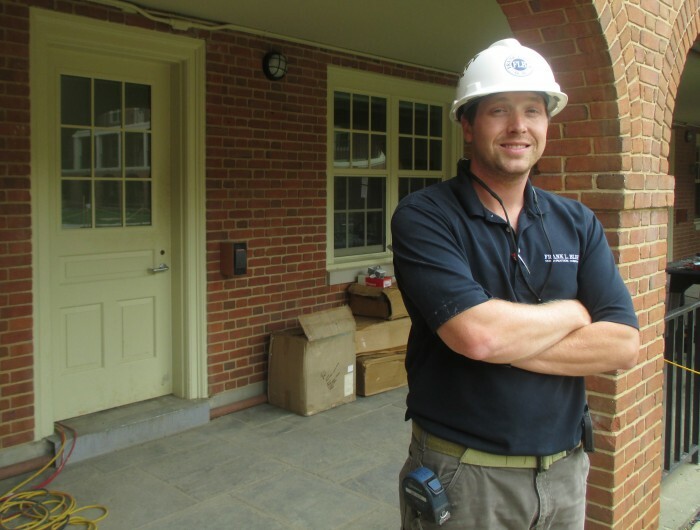 Contractors will return next summer to build an overhang over the top-floor walkways and landscape the courtyard.